A lot of new Smartphones and gadgets will be launched and made available at the store and their will be flash and discounted sales. This years event is currently trending among the techies and it promises to offer one of the best online shopping experience eve. 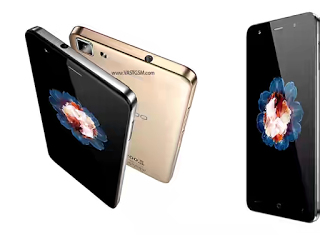 Checkout the new Smartphones that will be unveiled and made available on Jumia for your orders. 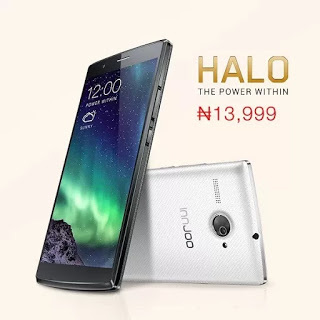 • 4600mAh battery capacity and guess what... It supports fast charge. 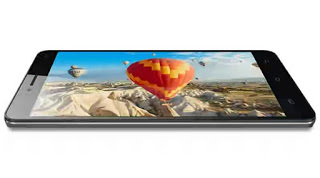 Infinix is not left behind either as they are unveiling another addition to the Hot series. 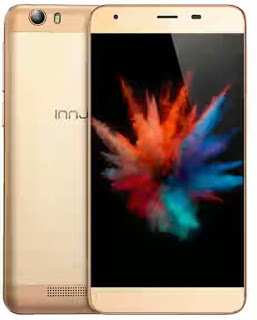 This phone is already available in other countries where Infinix is present and it's storming Nigeria right away with its 4G LTE support. 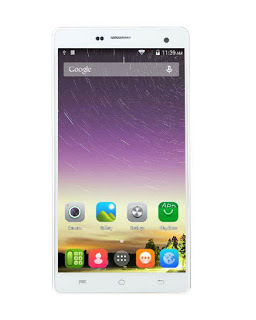 At N35,700 the device comes with some incredible specs. 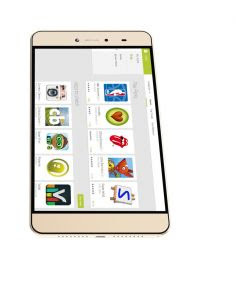 Tecno mobile is not slacking in this case at all with all the devices they've already launched in recent months and now they have a phablet for you, not just a phablet, but a 7inches IPS display phablet with 1GB ram + 16GB rom and 4100mAh battery capacity and will be available this season on Jumia. Wait for the full review after it is launched.